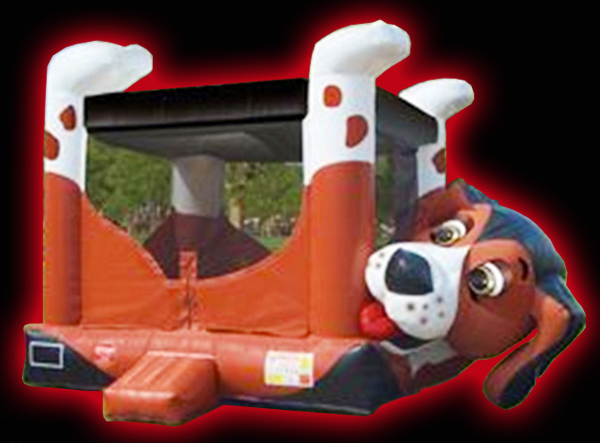 Every party needs a bounce. 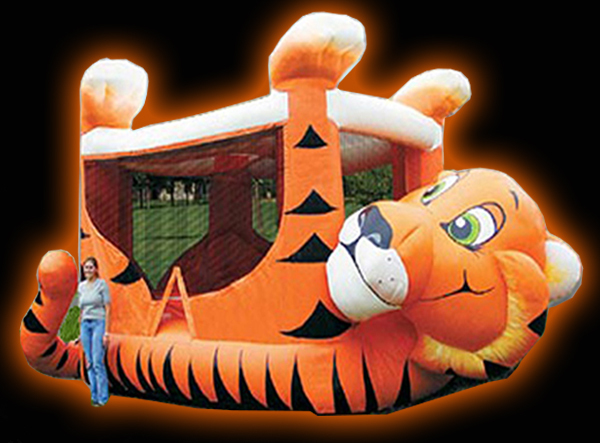 Choose from our theme-based bounce inflatables for birthday rentals. Entertainment Avenue, located in Prince Frederick, Maryland, provides all types of inflatables for parties and events from Maine to Florida Maryland and nearby states. All of our bounces are vacuumed, cleaned and sanitized before rental. Call 877-586-8818 to get a quote on any of the bouce themes shown below or any of the other products on this site. 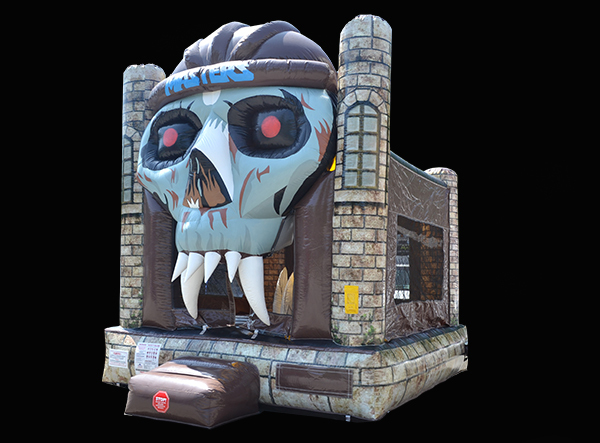 Explore the Tomb and look out for cob webs in this spooky moonbounce! 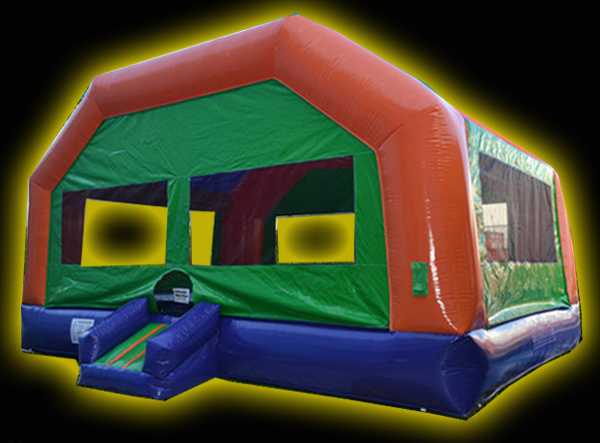 Need a large moonbounce for your next event? 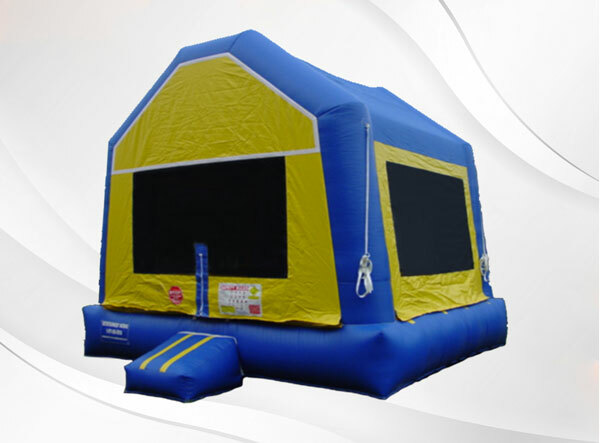 We are pleased to offer our new super-sized moonbounce. 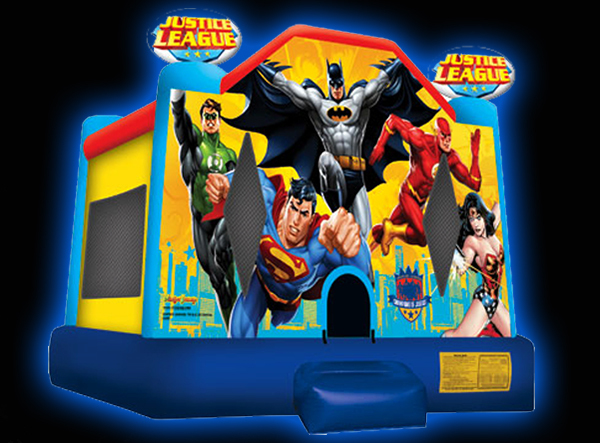 Let your little hero have all these superheros at your next party. Kids and fans alike will love seeing Sponge Bob and his sidekick, Patrick, on a wild jellyfish hunt! Kids will have fun at your next party. The newest member of the Belly Bouncer family of inflatables for parties, the Beagle will be sure to make some noise at your next kid's birthday party. Let your energy roar as you jump inside the belly of a tiger. 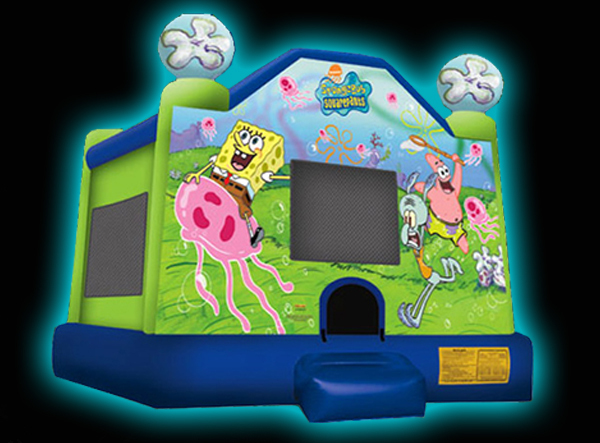 This moon bounce inflatable is great entertainment for kids birthday parties. 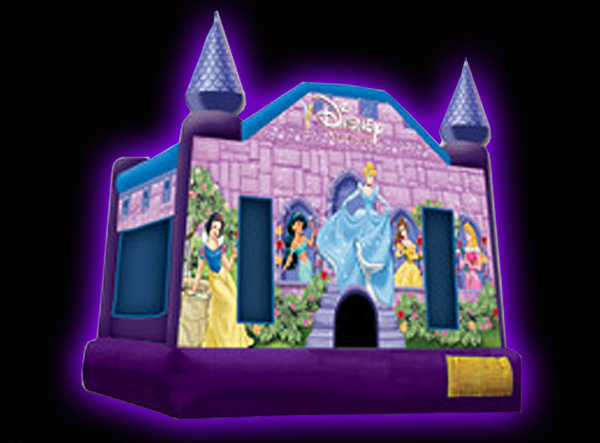 Every princess deserves a castle; add this Disney Princess Moonbounce to your next event. 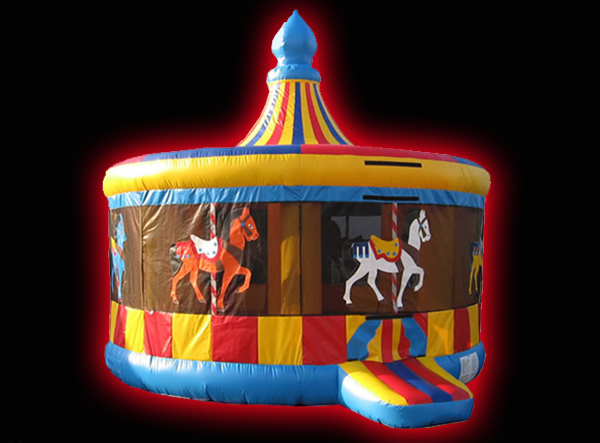 Bounce up & down, round & round on this Carousel Moonbounce. This is a great addition for any event. 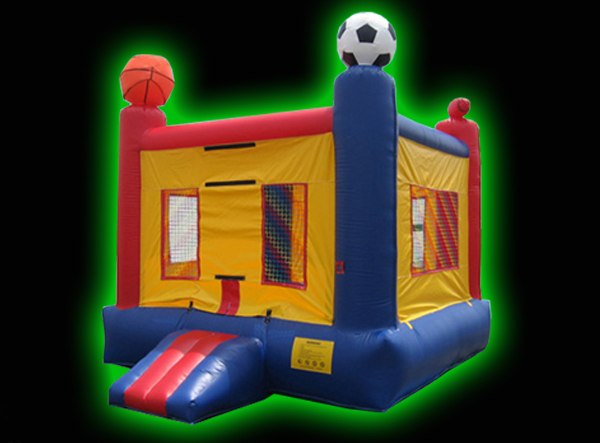 Have a ball on this Sports themed moonbounce. Great for any birthday, picnic or sporting event for boys & girls. 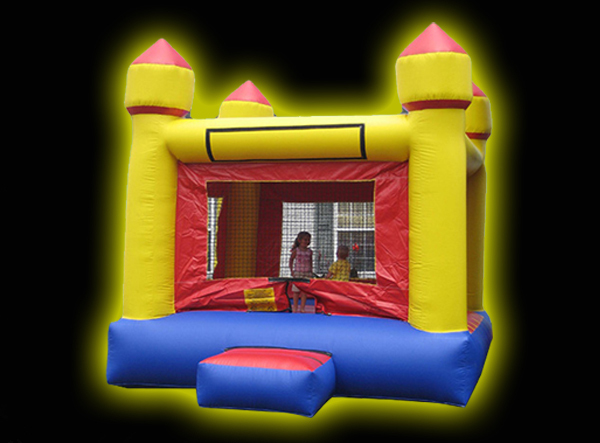 Rent this Castle moonbounce for your "Prince" or "Princess" of the day.